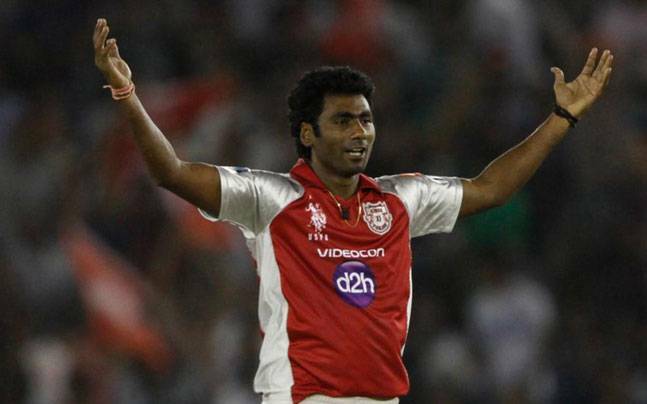 Indian fast bowler Parvinder Awana was allegedly beaten up by five people in Noida. Awana has played for Indian cricket team and is part of the Kings XI Punjab in the Indian Premier League (IPL). According to the police, the attackers were from Ghanghola village of Greater Noida and all the accused may belong to the Sunder Bhati gang. Awana is a right-arm medium pace bowler and plays for Delhi in domestic cricket. He made his Twenty20 International debut against England in December 2012.